The date has been set! 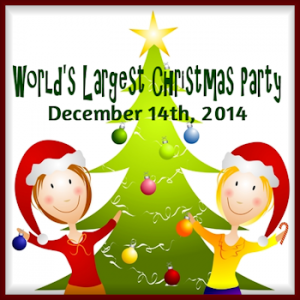 The 4th Annual World’s Largest Christmas Party is scheduled for Sunday, December 14th around the world. 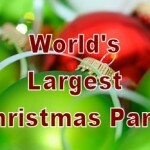 The World’s Largest Christmas Party is a tradition begun on My Merry Christmas.com, a year round Christmas community. 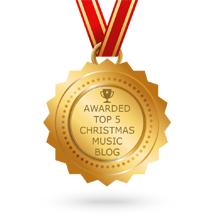 In 2010 the idea was hatched to gather as many Christmas friends from the world for a set period of time to just celebrate Christmas together. This was facilitated through a live radio broadcast, scheduled online chat events and forum contests. So with the date set the effort begins to make this year’s party bigger and better than ever. 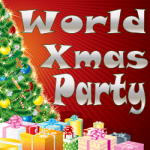 Just 100 Days Until the World’s Largest Christmas Party!